The Competition is played in threes from the 1st hole for which partners and starting times will be drawn. 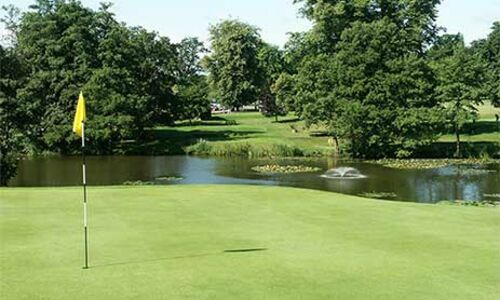 The Calcot Park Ladies' Team Open will be awarded to the competitors who return the highest Stableford Waltz score over 18 holes. In the event of a tie the winners will be decided by coutback on the last 18, 9, 6 or 3 holes. Tea/Coffee and biscuits will be provided on arrival and a two course buffet meal in the clubhouse after play. best two scores are counted, on hole 3 all stableford scores are counted (e.g.